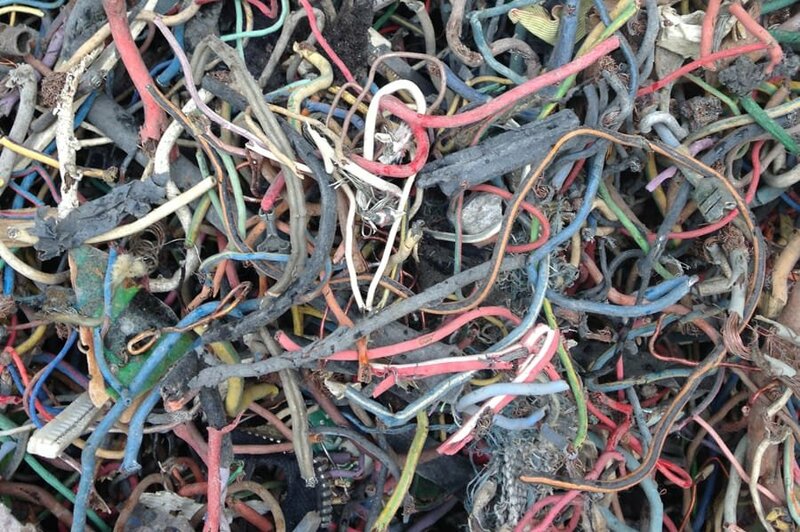 In Germany alone, roughly 150,000 t of cable waste is generated each year. The high-value materials from these electrical cables and their recovery are an important source of valuable raw materials that can be fed back into the economic cycle. With our special sensor sorting techniques, quality equal to that of primary materials can be created that have many possible uses and that can attract the best prices on the raw materials markets. 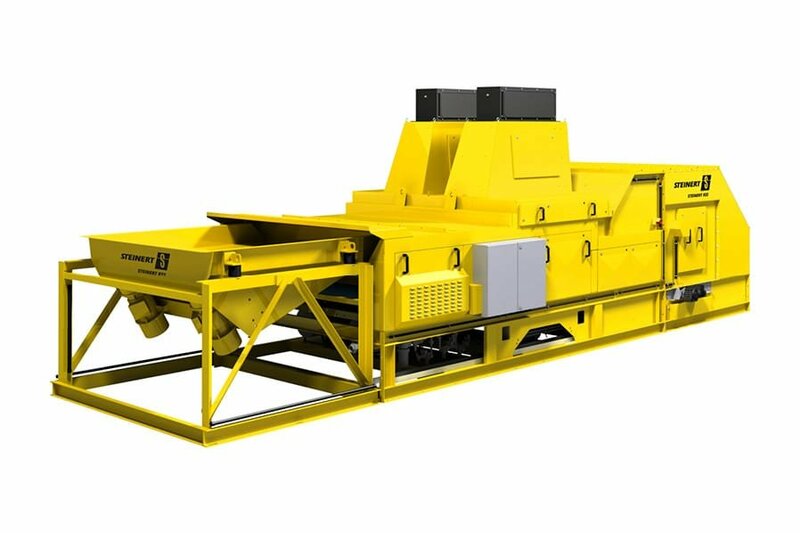 Our UniSort Flake colour sorting unit (optimised for the sorting of fine metals with grain size from 3 mm) combines its camera technology with high spectral resolution (over 24 million detections per second) with a compact, dustproof machine design. With the aid of colour detection, the UniSort Flake removes, for example, the contaminant of lead from the copper. 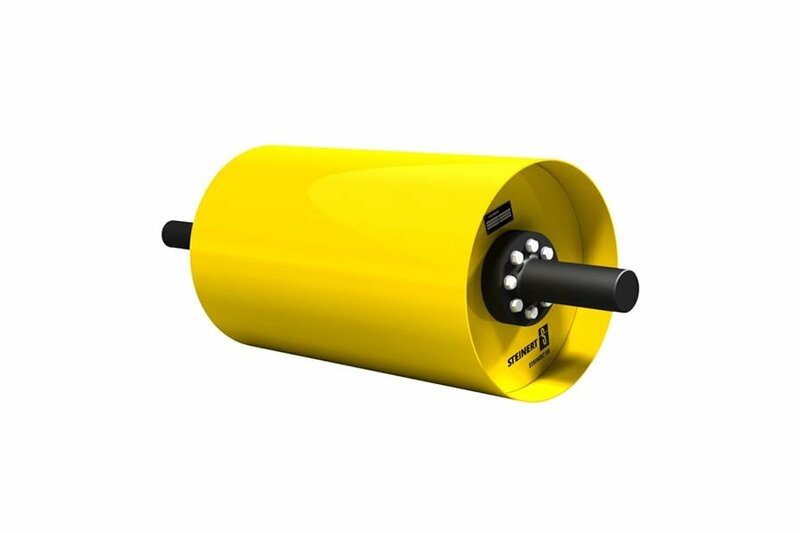 The removal technology can separate either product or contaminant, to suit your particular requirement, from the material stream using precision compressed air pulses. For this purpose, the 120 high-speed valves can be individually activated. If the material properties or the task change, the sorting parameters can be easily adjusted via a touch panel. This makes our UniSort Flake flexible for all further sorting tasks in the recycling of electrical scrap in which colour sorting for grain sizes between 3 and 30 mm can be used. 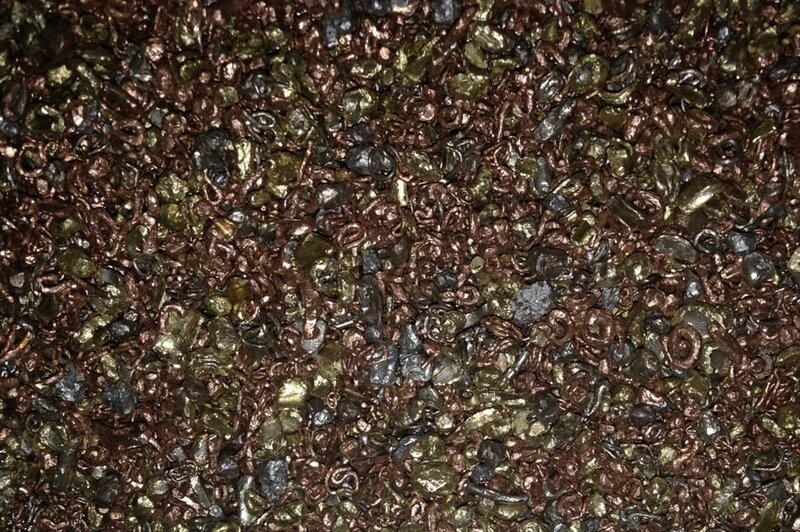 Profit from our STEINERT solutions - but not just in recycling cable granulates and other applications in the fine-grain sorting of non-ferrous metals. Also when generating the correct input material for cable granulation, our technology is ready to provide effective assistance. By cleverly linking different sensors, the STEINERT KSS combination sensor sorting machine creates the optimal cable products for your process. For example, the input of stainless steel into the cable product is effectively suppressed, which acts to conserve the downstream shredding equipment over the long term. The fraction obtained from multiple shredding and screening stages is then purified of magnetic metals (Fe) using magnetic drums. Next, all non-ferrous metals (aluminium, copper, lead, etc.) are sorted off using the STEINERT EddyC® eddy current separator. With its colour sensor the UniSort Flake allows detection of colour differences, in order to remove copper (all red tones), as an example. In the following step the various grey stages, zinc and lead are distinguished and separated.